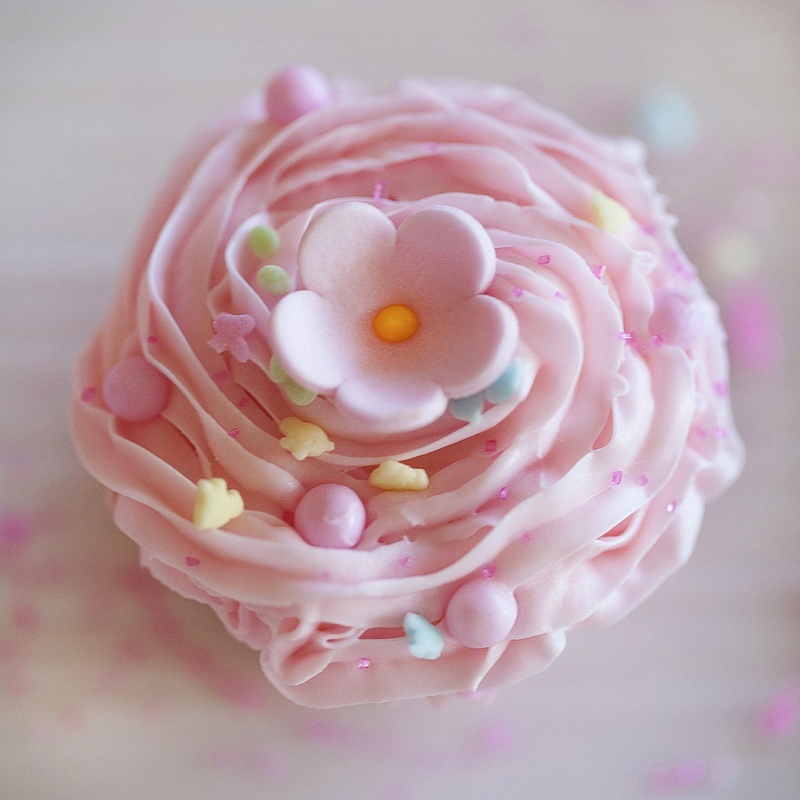 An exclusive, behind the scenes shot of a pink cupcake photographed for the Sprinkles book trailer. Featuring: pink sugar pearls, a pink flower accent quin, cranberry colored sanding sugar, spring mix bunnies from Wilton Cake Decorating and electric pink jimmies. 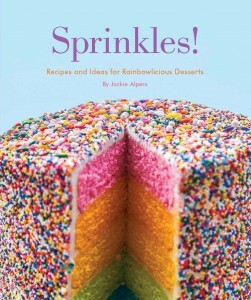 Tagged as: book, book trailer, cookbook trailer, desserts, Jackie Alpers, pink, Sprinkles!